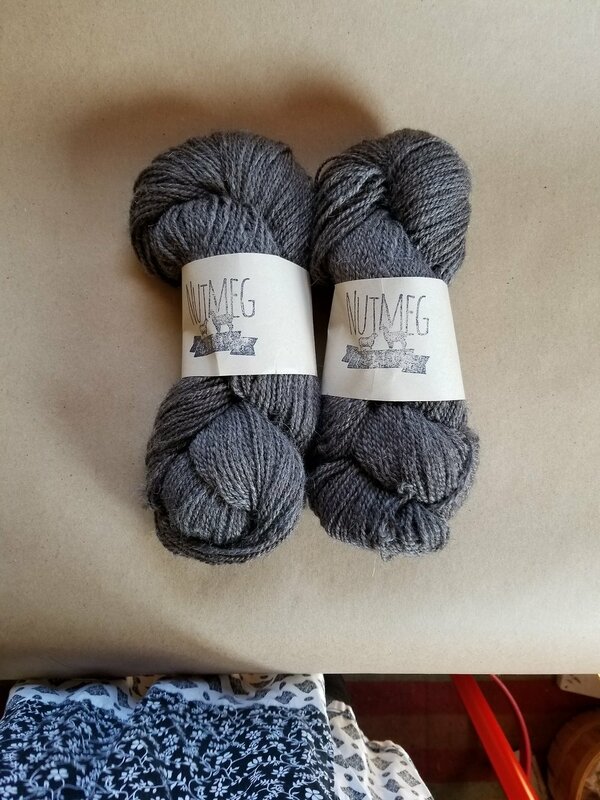 Sending off my last two skeins of our Nutmeg Fibers Farm Fibers’ first batch from 2 years ago. It’s a bit emotional remembering how this whole journey has begun, is currently happening, and how I hope it continues. I hope someone will love these as much as I did!